Have you had an oil spill on your property? Has your home or property been damaged by an oil leak or oil contamination from a neighboring property? 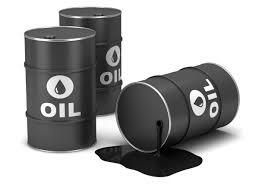 In many homes oil is used for heating and a spill has never occurred, however sometimes oil contamination can happen. This can happen for many reasons such as heating equipment or delivery problems in your property or a neighboring property. If you are the victim of oil contamination Gary Matthews Solicitors are available to offer the necessary support, advice and will make a claim on your behalf to ensure you get the best outcome possible. Who is going to clean the oil spill up? You do not have to worry about hiring specialists. We do this for you! We at Gary Matthews Solicitors have access to Irelands leading providers of rapid response emergency services, who have the necessary expertise and experience to provide the clean up solutions required. We will contact them within 1 hour of your call (no matter what the time!) and the relevant team will be with you within 24 hours. The person responsible for the cleanup of the contamination is generally determined by who is responsible for the spill. This will either be yourself (through your household insurance policy) if the spill originated on your own property, or the owner/insurance company of the neighbouring property where the oil spill has occurred. If possible turn off the oil supply immediately. Contact Gary Matthews Solicitors immediately on tel (01) 903 6250 who will get a rapid response team to assess your property immediately. 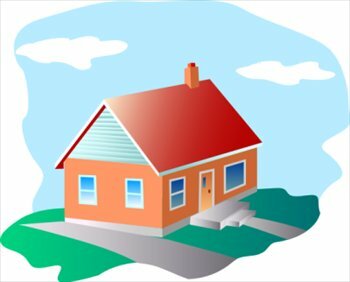 If your home is uninhabitable, check with us and check your policy to determine if you are covered for alternative accommodation. Keep all receipts of costs incurred so we can include it in your insurance claim. Clients are sometimes unhappy with the work carried out by insurance companies on their property. We at Gary Matthews Solicitors offer free and confidential independent advice to such clients and provide an opinion FREE OF CHARGE as to whether or not they are entitled to have their property properly remediated and reinstated. Contact Gary Matthews Solicitors on tel (01) 903 6250 for a second opinion.